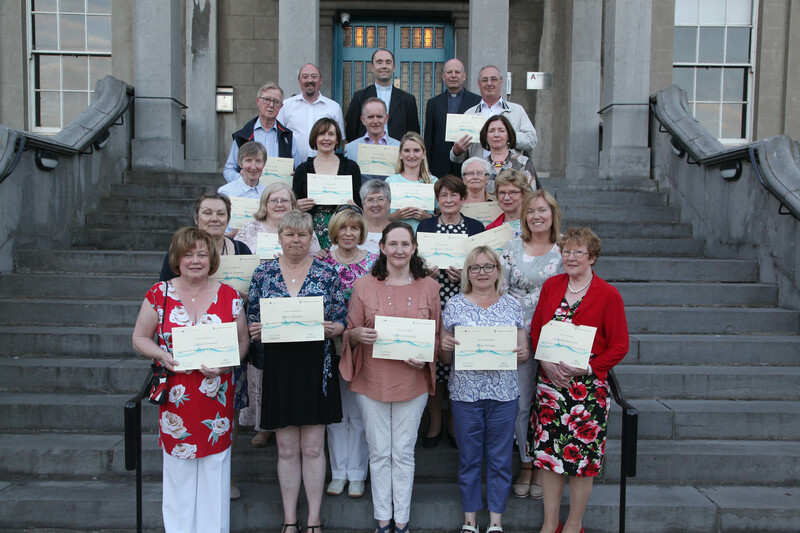 Faith for Life is an adult faith course designed to help you to discover more energising and empowering ways to live out your faith in the reality of today’s world: through relationships, family, home, workplaces and the events of daily life. It aims to help you to be more active, open, faithful, confident, trusting and willing to work for change. Faith for Life course is experienced as a journey of four ‘Movements’ inviting you to explore the call you received in Baptism. The process for each weekend includes teaching, personal and group reflection, prayer and liturgy. The course requires attendance on all 4 weekends. 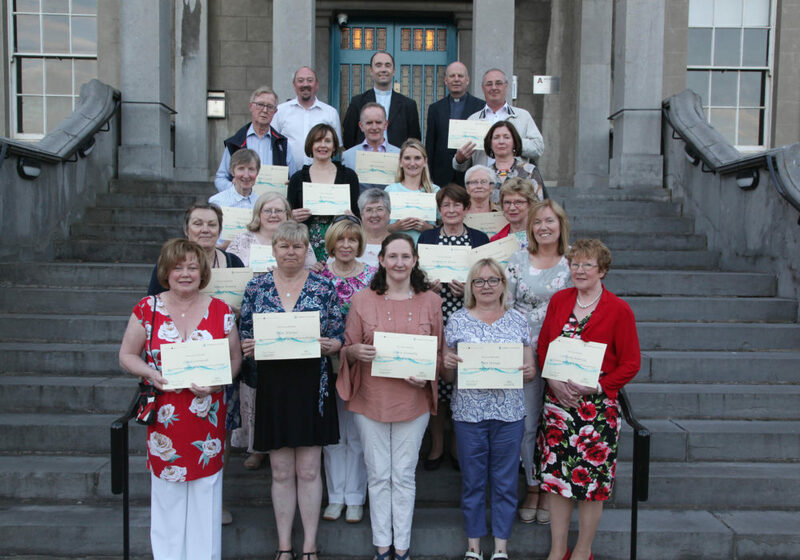 This course has been presented in Dublin Diocese for the past five years and is designed, and delivered, through a partnership agreement between the Archdioceses of Dublin and the Archdiocese of Liverpool.